There's no straightforward answer to climate change, but it's getting harder to excuse unnecessary wastage in our daily lives. 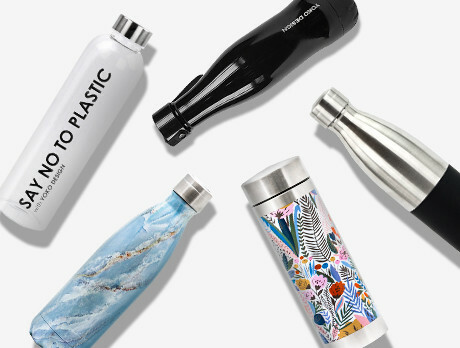 Take a step in the right direction with our hand-picked collection of stainless steel flasks in a variety of playful, elegant prints, all insulated to keep your goods as warm or cold as they should be. It's logical, conscientious drinking.